Soil : Clay and limestone with pebbles. Site : Chablis is in the Northern part of the Burgundy region. 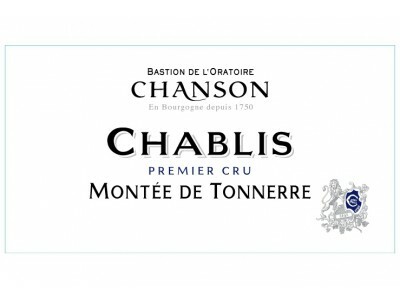 The "Premier Cru Montée de Tonnerre" is located North East of the village of Chablis in the vicinity of the Grands Crus. 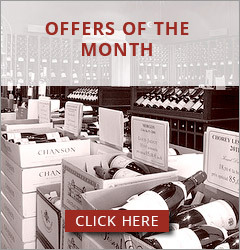 A particularly well-situated plot has been selected for this wine which ranks among the best Premiers Crus of Chablis. The Vintage 2014 : After a cool and rainy winter and a frost episode in April, the warm and dry weather in spring was perfect for the flowering. In July and August the weather was more demanding but it became fine again early September with a true indian summer which enabled a perfect maturation for the grapes. The harvest took place mid september under a bright sunshine. The white wines develop very pure zesty aromas mixed with floral fragrances. Aging in oak casks (demi-muids) during 11 months. Tasting : Pale gold colour. Intense aromas of citrus fruit mixed with oyster shell scents and iodine notes. Elegant with good volume and a pure texture. Well-shaped minerality. Persistant mouth coating finish. Food pairing : Pâté, lobsters and poultry as well as many goat cheeses.